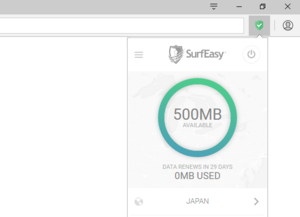 Suddenly, it's a lot easier to surf privately online, assuming the beta works. 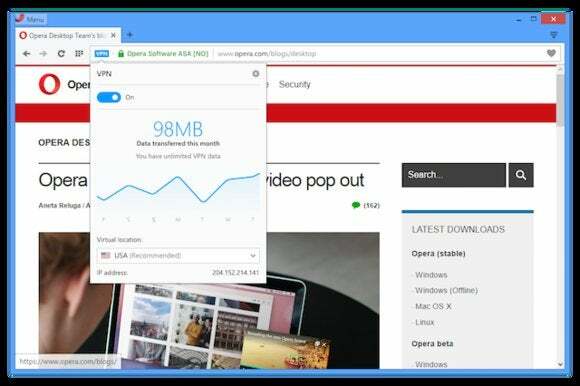 How can Opera get away with paying for all of that user bandwidth? 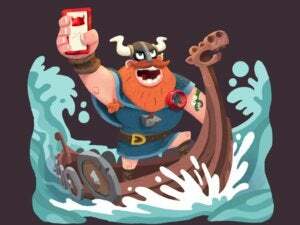 "We know it's expensive but we have a great advantage of scalability due to our hosting of Opera Mini," Krystian Kolondra, the senior vice president responsible for new products, said in an email. " "We realized early this year that browsers were not paying proper attention to what people really need in 2016," Kolondra added. 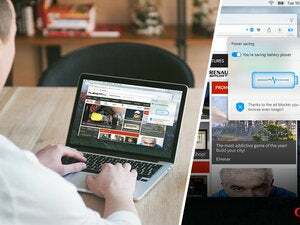 "Hundreds of millions of people are using VPN and ad blocking software, but still the browsers have only supported such things through, often half baked, extensions. 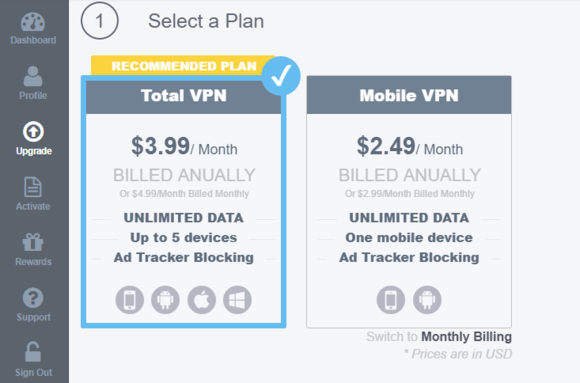 We decided to build features people really need in 2016." 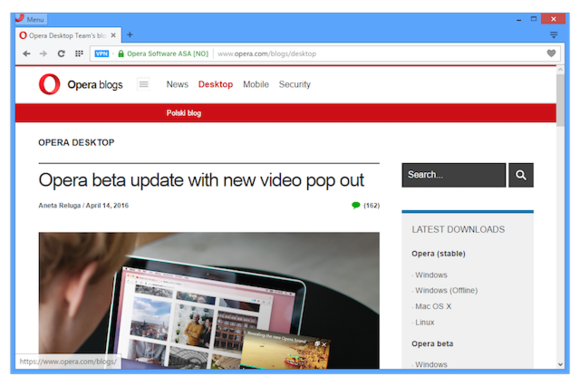 Kolondra said that Opera will leave the SurfEasy VPN plugins for Chrome and Opera in place, as it's a more full-featured service for more than just the browser. And it appears that Opera is determined to give users all the VPN bandwidth they need. The best part? It won’t cost you a dime to find out. Updated at 9:36 AM with additional comments from Opera's Kolondra.